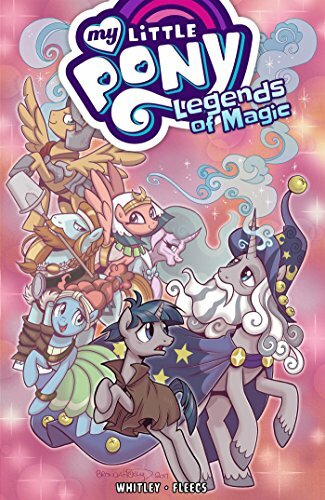 Explore the secret history of Equestria in these tales delving into the unique places, characters, and stories of the Ponies' world! Find out the origin of Equestria's most legendary pony heroes as they come together to face the greatest evil any have ever encountered! Will they be able to overcome their differences to defeat an enemy that knows all of their weaknesses? Collects issues #7-12.